Cinemagraphs were invented only 5 years ago, yet they’ve quickly established themselves as an alternative to photography and video. To creative all-rounder Thomas Brand, cinemagraphs combine the best of both worlds, making them a great medium for self-expression. 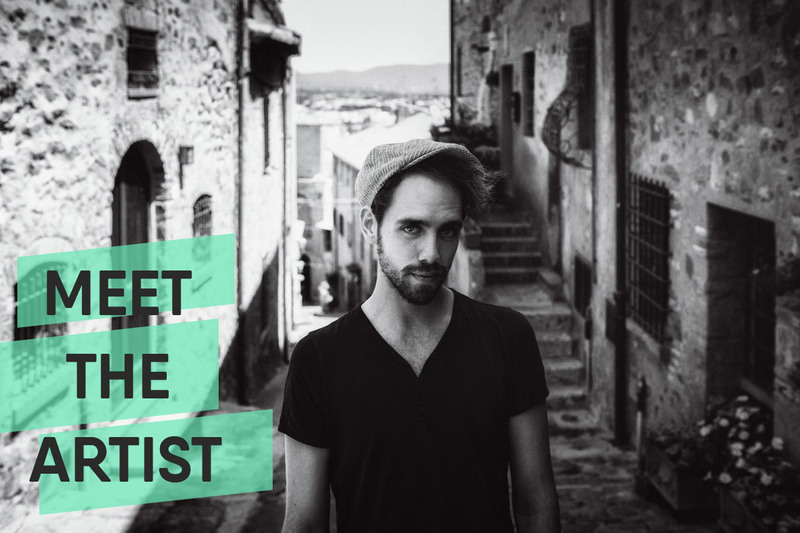 We recently caught up with the Munich-based gallereplayer and part-time musician to discuss the overlap between his favorite artistic disciplines. gallereplay: Thomas, your background is in graphic design. Did this make it easier for you to adapt to the art of making cinemagraphs? Thomas Brand: Yes, it probably did. I feel there is a strong connection between the different art forms. My appreciation for graphics unfolded when I started studying Design and Photography in Munich, followed by Graphic Design at Middlesex University in London. I guess my time abroad and love of travel influenced me greatly too. My understanding of design and photography massively benefited from experiencing other cultures and ways of life. So when I discovered cinemagraphs a few months ago, I considered the medium to be the perfect link between my favorite disciplines. Combining photography, videography and the psychology of graphic design. In other words, how our mind interprets an image. gallereplay: You’re also a musician right? Could you give our artists and readers a little insight into that? Thomas Brand: Sure am! I would say I am just as much a musician as I am an artist. Personally, I feel a strong link between all the artistic disciplines. There’s no better way to express yourself than through music! At the moment I actively play in two bands, one of which is called Chinese Silk and Videotape. We toured Germany twice last year and we’re working really hard to professional as possible. Music is a huge part of my life – I can’t imagine living without it! gallereplay: Great band name! As a musician you must have a good sense of rhythm, do you feel this influences your cinemagraphs at all? Thomas Brand: Yes, definitely. A cinemagraph lives through its continuous rhythm. If you’re lucky, your cinemagraph has an easy loop point, but the more complex the movements get, the more difficult it becomes. When making cinemagraphs you’ve got to look closely and try to find the best point to loop – it can be really tricky. gallereplay: Speaking of tricky, if you had to pick your true passion, would it be photography or music? Or maybe something else? Thomas Brand: That is a really difficult question to answer. I honestly can’t really separate my fields of creativity. I don’t think I’d really like to either. I’m very passionate about them both. In my opinion it’s the output medium in the end, which channels the creativity either into a cinemagraph, typography or a piece of music. Oh, I absolutely love traveling. There’s nothing more liberating than getting to know our world. gallereplay: What do you prefer to see yourself as: jack of all trades, or master of one? Thomas Brand: I like to give everything a try and I endeavour to achieve as much as I can! All the visual arts stuff, my job in a design and advertising agency and my music career keeps me really busy. I value always having something to do and hate the idea of being bored! Still, there’s never equally enough time for everything. If it were possible, I’d pick a combination of both and be a “master of all trades”! 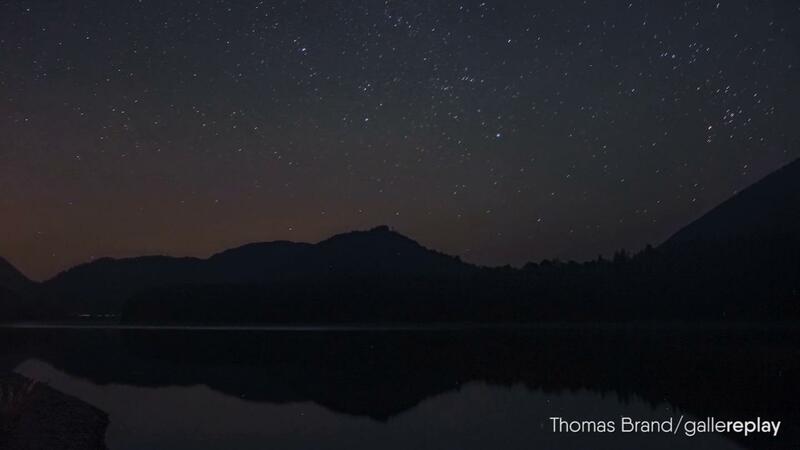 Check out Thomas’ gallereplay profile for more of his cinemagraphs!